Most of the time, parties are held either during lunchtime or at suppertime, but there are also rare instances when parties are held in the morning. 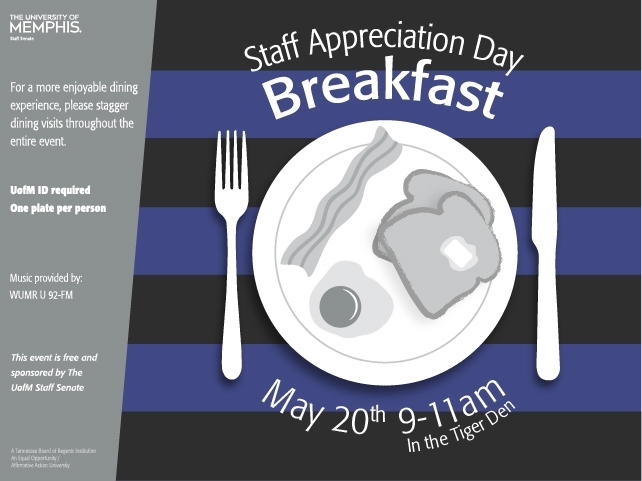 But when we talk about breakfast parties, it doesn’t necessarily mean that it should take place during breakfast, it could also be held early in the afternoon depending on the planner. 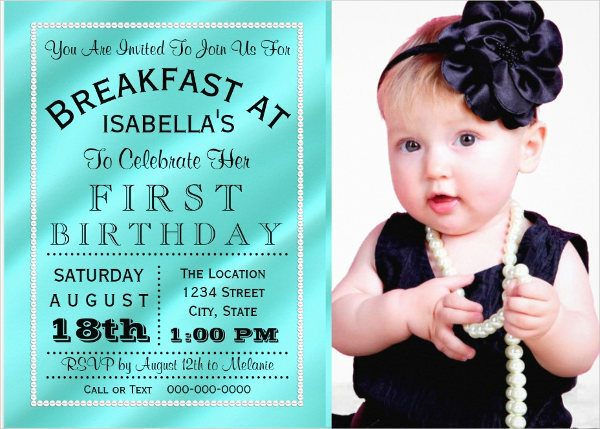 If you are planning to hold a breakfast party, then you would need to invite attendees for formality reasons, and making invitations may become a hassle, is why we are offering you our Party Invitation Templates to make the process of making invitations easy for you. Invitations are a Piece of Cake! 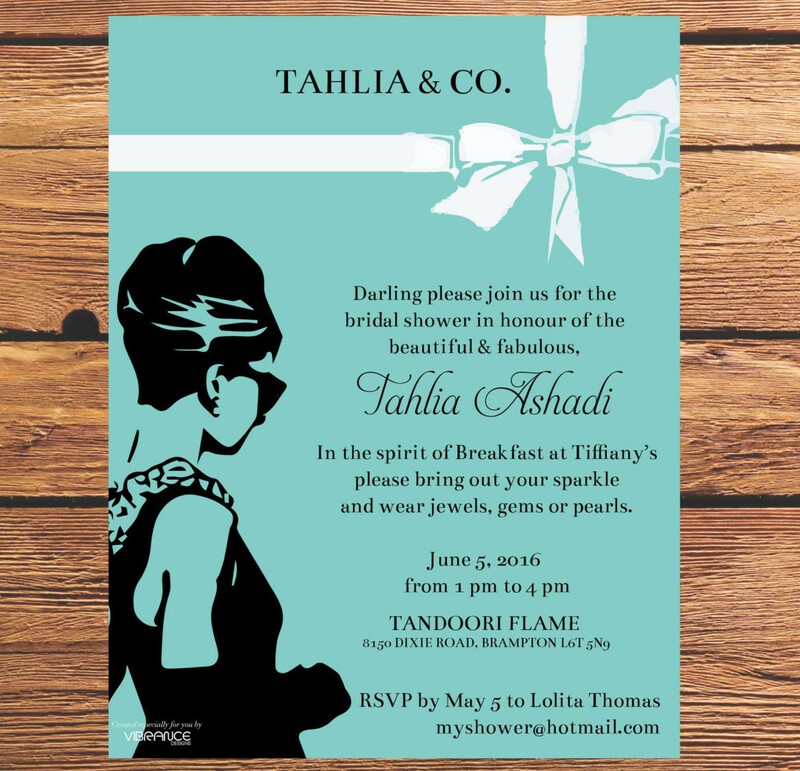 Making an invitation card may sound easy, but is actually quite complicated than you think. There are many factors to consider when making an invitation card, such as the materials to use, the design, and the information written, just to name a few. 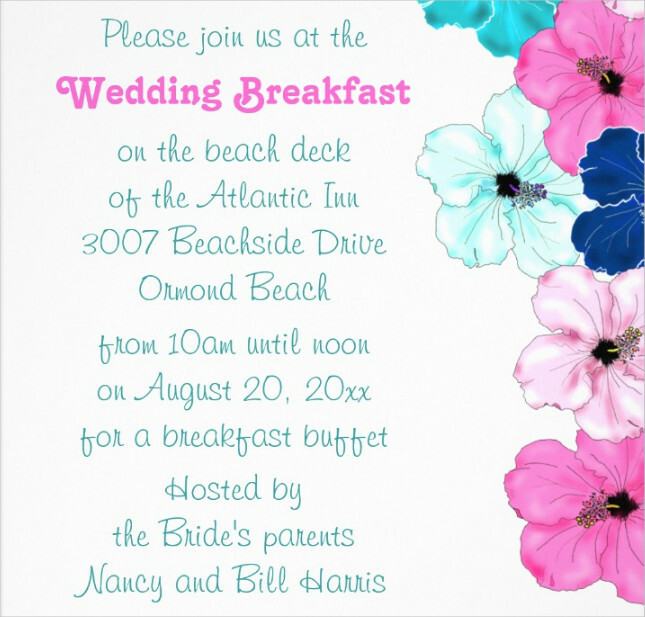 Read the steps below to help you out in making your own invitation card. 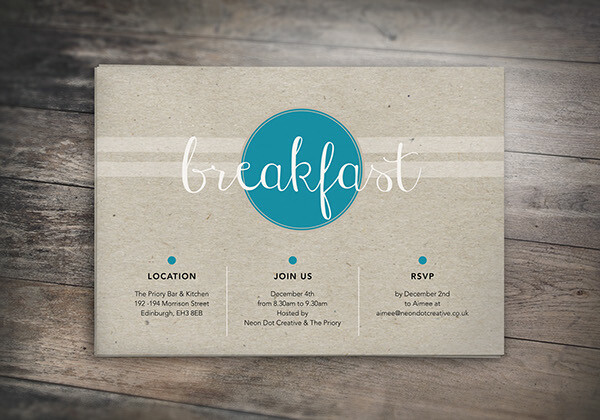 Choose whether you want an invitation with a background image or not (this may depend on the type of paper used). Provide a title or a heading on the upper portion of the invitation and make sure that it is easily noticeable by the reader. Write down the other necessary information about the party, such as the date and the place where the party will be held. 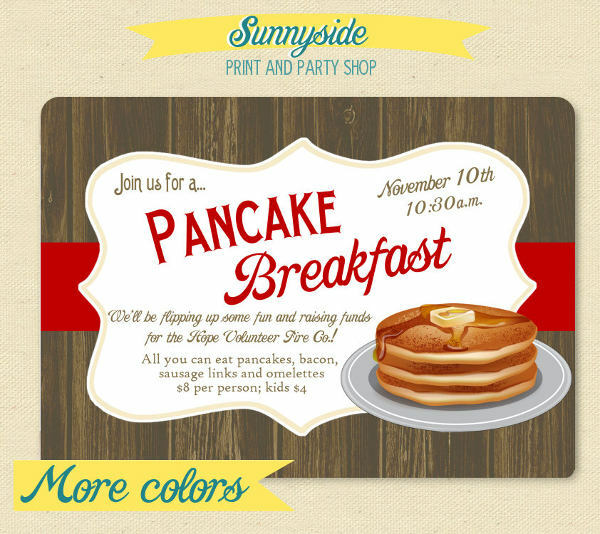 Make the invitation even more creative by adding pictures and clipart images. Plan ahead of time. The most ideal time to plan a breakfast party is at least three weeks before the scheduled date to provide you with enough time to make the necessary arrangements. Think of a theme for your breakfast party. Set a date and time (the party should be held at least before 2:00 PM). Write an invitation list. List down the people you want to invite to your party. Make sure to plan for more people than what you are actually expecting in case some won’t be able to make it. Choose a venue. If it’s other than your house, it is strongly advised that you choose a venue that is accessible to the people you are inviting. If you haven’t chosen a venue yet, make a reservation as soon as possible. Send invitations. Provided that you have already made your invitations, send those to the people in your list. As for RSVP invitations, give them a deadline as to when they should provide you with a response. 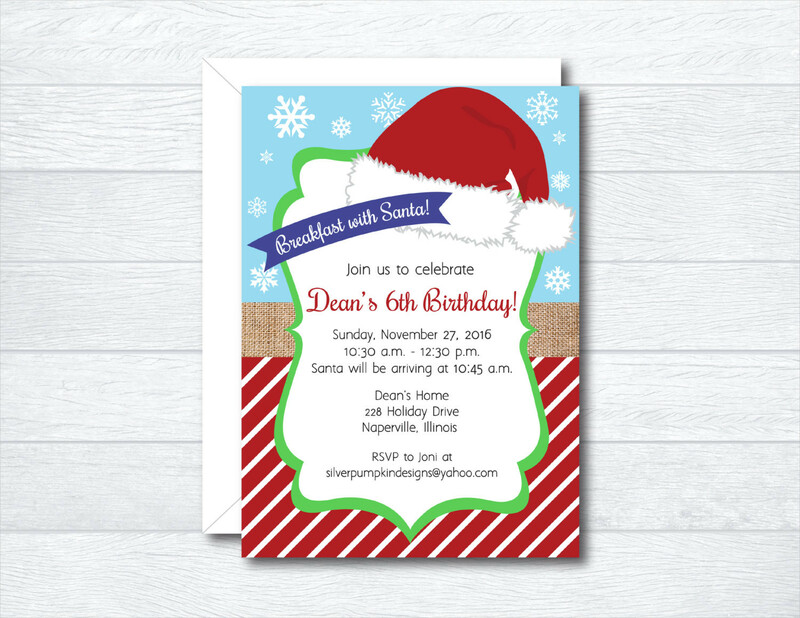 If you haven’t made your invitations yet, you may refer to our Free Invitation Templates. Choose the dishes. You may need to choose in advance the food for your guests, especially if the venue is in a restaurant.